If you'd like to show your support beyond attending this event you can do so by donating to The Scarlet Room Foundation, or by pre-ordering the artist's music below. At the young age of just three years old Zac Burrell started to play drums for the first time. The early talent was noted by his Uncle who gave him his first full-size drum set at the age of four. Growing up in the city of Pasco, Washington, with two sisters and both parents who were a major musical influence on his life. The classic rock influence came from playing AC/DC, Stevie Ray Vaughn, Led Zeppelin and Rush in the basement with Dad. Mom brought Pop and Motown (Marvin Gaye, Stevie Wonder, Michael Jackson, Prince and The Temptations) into the picture. These foundational influences along with the then-current music of his era (Hansen, Creed, N’Synce, Chris Brown, Eminem, Usher) began to mold the timing signature he so often displays today. At the age of 13 he began to master the guitar and at 15 started writing original songs after school and between sports practices. During his high school years he formed a couple bands with friends and also started playing the piano. By his high school graduation Zac had decided that music would be forever part of his life. As he entered college he molded his curriculum around a music career. In his second year of college (2013) he dropped out to pursue a professional drumming career for the national touring pop rock band Night Argent. 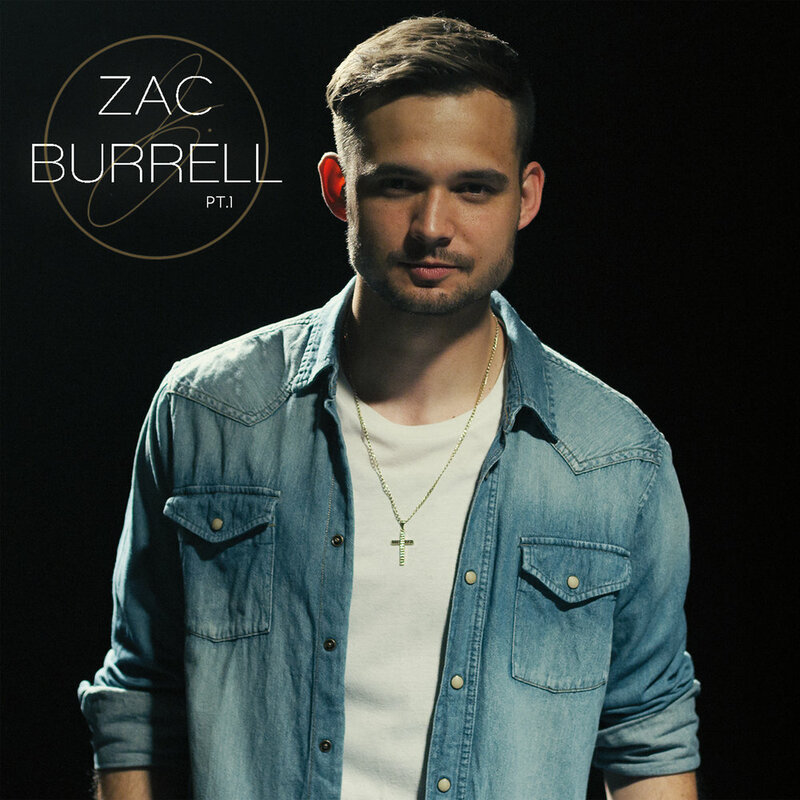 Besides touring nationally, since 2013, Zac has had a part in a National Television Debut on AXS TV, Won the Ernie Ball Battle of the Bands contest as drummer in the band Night Argent in 2015. Performed at Vans Warped Tour 2014, 2015, and 2016, Performed at SXSW 2015 and 2016, has thousands YouTube views, Recorded at Robert Lang Studios 2016, Rainmaker Studios 2018, and most recently Synergy Productions 2018.